HBO Boxing presents an action-packed tripleheader from two sites when Terence Crawford vs. John Molina headlines an event also including Raymundo Beltran against Mason Menard, and Joseph Parker vs. Andy Ruiz this Saturday at 9:35pm from CenturyLink Center in Omaha, Neb. and Vector Arena in Auckland, New Zealand on HBO. 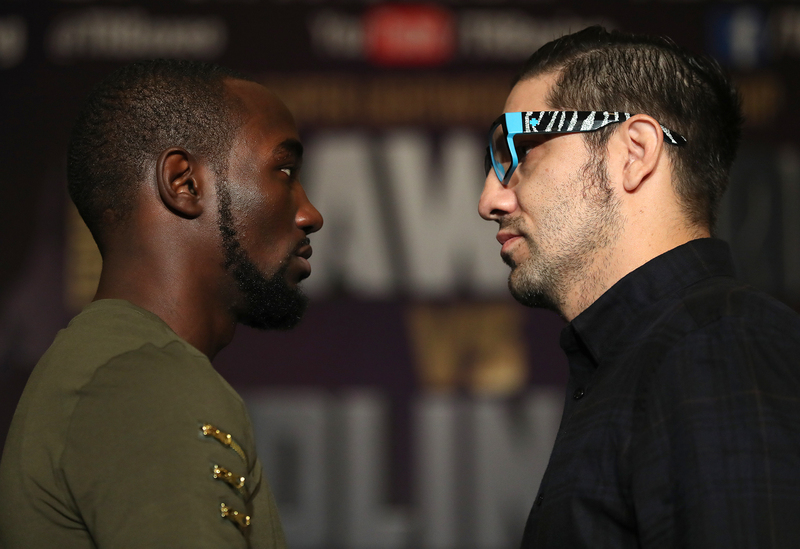 Omaha native Terence “Bud” Crawford (29-0, 20 KOs), 2014’s Fighter of the Year, defends his junior welterweight title for the third time in 2016 before enthusiastic hometown supporters when he meets John Molina Jr. (29-6, 23 KOs) of Covina, Cal. in a 12-round bout. 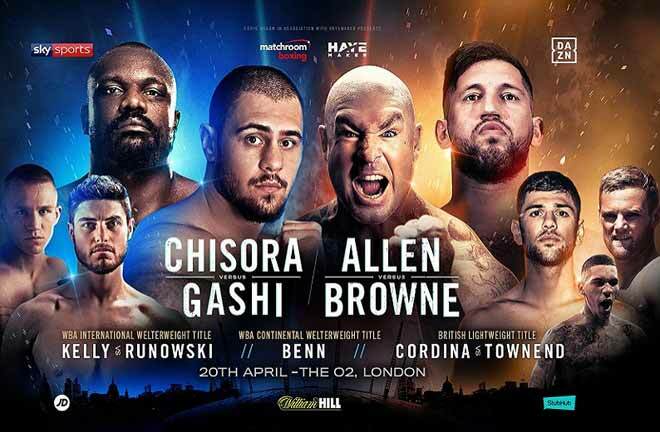 The 29-year-old Crawford enjoyed an impressive 2015 with knockout victories against top 140-pound contenders Thomas Dulorme and Dierry Jean. 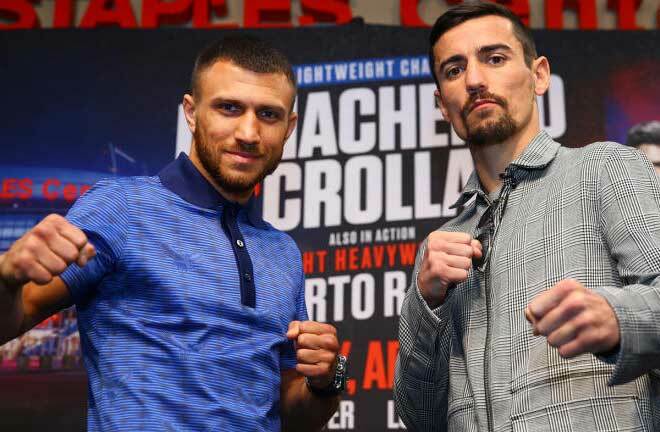 Known for speed, precision, defense and power, he defeated Hank Lundy last February and returned to the ring in July to score a dominating victory over the highly regarded, undefeated Viktor Postol in a junior welterweight unification title bout that had the boxing community buzzing. 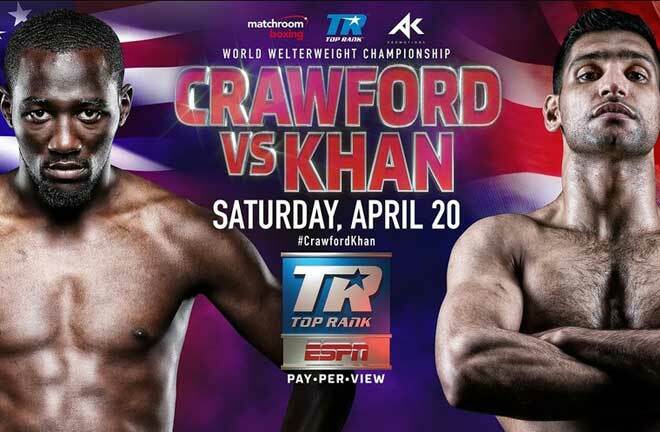 Unafraid of trading blows at close range, Crawford has won four of his last six bouts by thrilling stoppages. The Omaha showdown marks the third time HBO Sports has traveled to the city for a Crawford fight and is his ninth live fight on HBO. Molina Jr. is a hard-hitting, high-pressure brawler who challenged for a world title in 2012, and returns to the ring after a career-best upset of heavily favored former junior welterweight champ Ruslan Provodnikov in June. 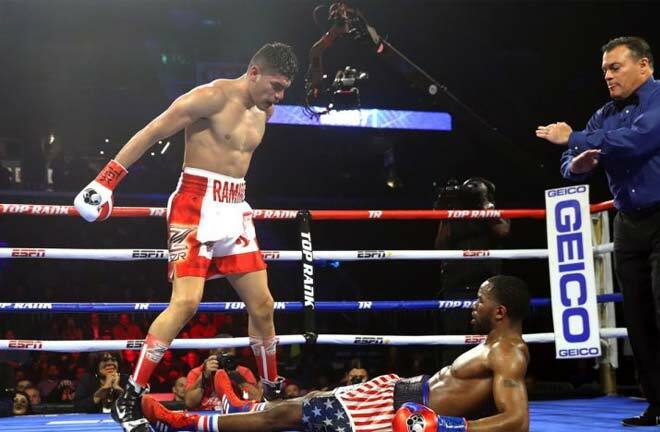 Using skills not seen in previous fights, Molina won a unanimous decision while skyrocketing up the rankings, with some organizations now rating him as high as number one in the world. The evening’s co-feature is ten-round lightweight battle between two rugged veterans eager to compete for a title shot in 2017. Raymundo Beltran (31-7-1, 19 KOs), a native of Mexico now living in Phoenix, will square off with Mason Menard (32-1, 24 KOs) of Rayne, La. in a crossroads fight for both competitors. Since losing a unanimous decision to Terence Crawford in 2014, Beltran, 35, has notched two impressive knockout wins, while Menard, 28, has also defeated his last three opponents via knockout. Opening the tripleheader is a world heavyweight title bout from Auckland, New Zealand between hometown favorite Joseph Parker (21-0, 18 KOs), 24, and Mexico’s Andy Ruiz (29-0, 19 KOs), 27, in a 12-round affair. 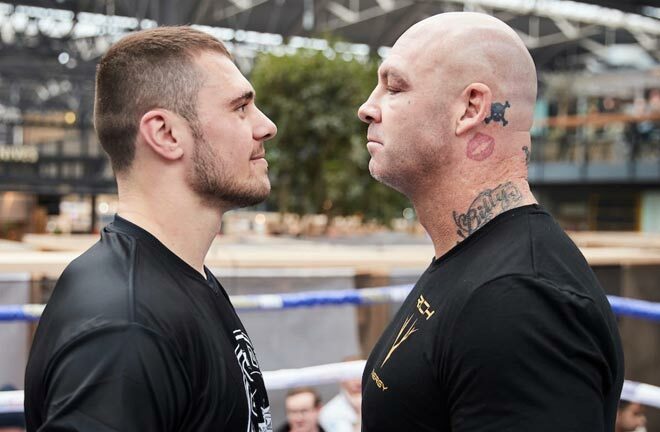 Presented on same-day delay, the fight marks the first world title shot for two fast-rising undefeated competitors, both of whom aim to become their country’s first world heavyweight titleholder.